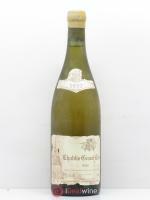 Viognier is the grape variety par excellence of Condrieu but is also used to make Château-Grillet, Côte-Rôtie and Côtes du Rhône. 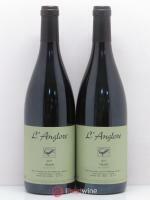 You’ll also find it in southern France where it is produced as a single varietal. It is important to limit yields as this can seriously affect the quality of the wine. 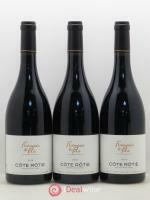 It produces expressive, supple and unctuous wines that are very perfumed. 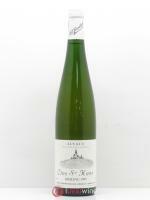 It is recognisable by its peach, apricot and honey suckle aromas and its notes of almond blossom and hawthorn.